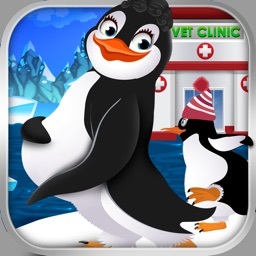 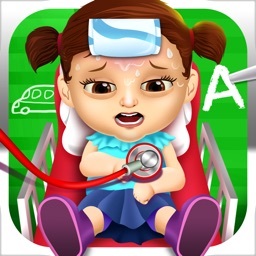 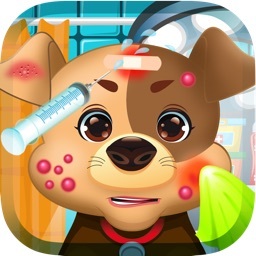 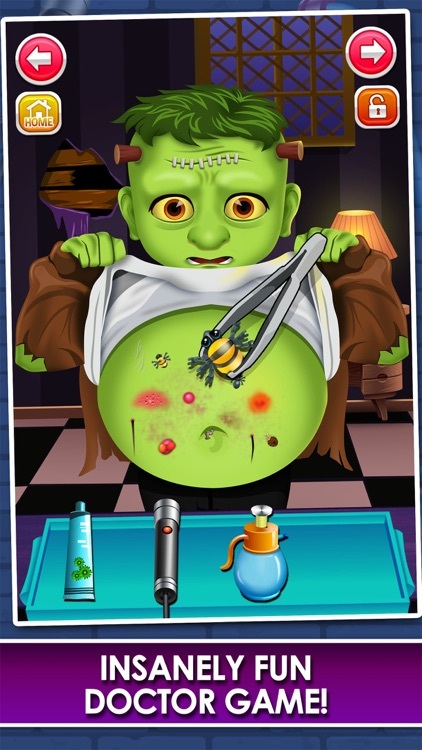 Stomach Injury Doctor Hospital - little surgery salon kids games for boys! 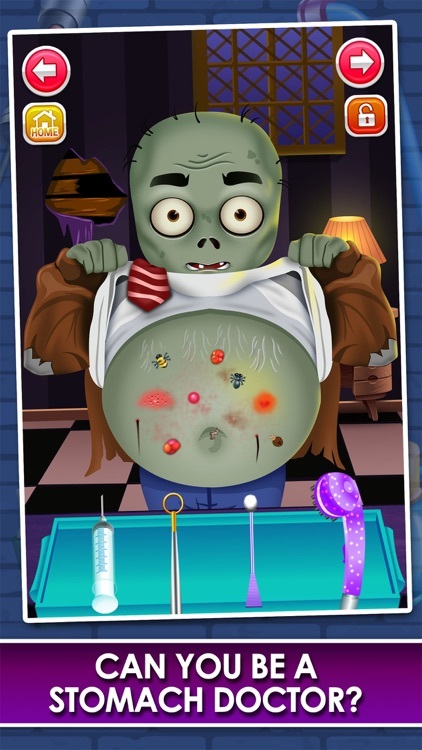 Can you help treat these Crazy Patients? 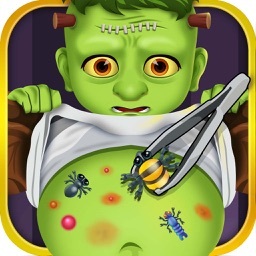 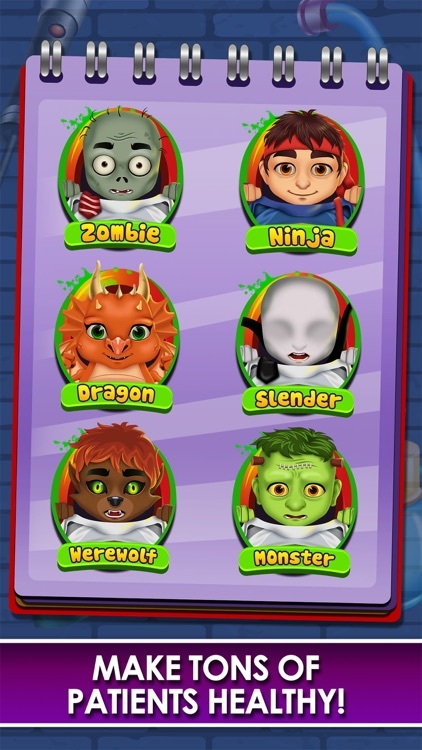 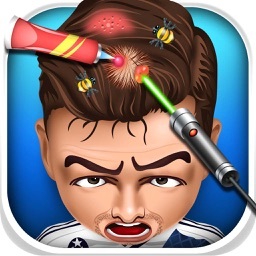 Play doctor, and help out zombies, ninjas, dragons, and all types of monsters! 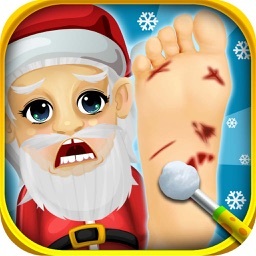 Have a ton of fun and enjoy!